Not only in winter sports is snow height is considered an important parameter. On transport routes and railway systems measuring the snow height is equally important. 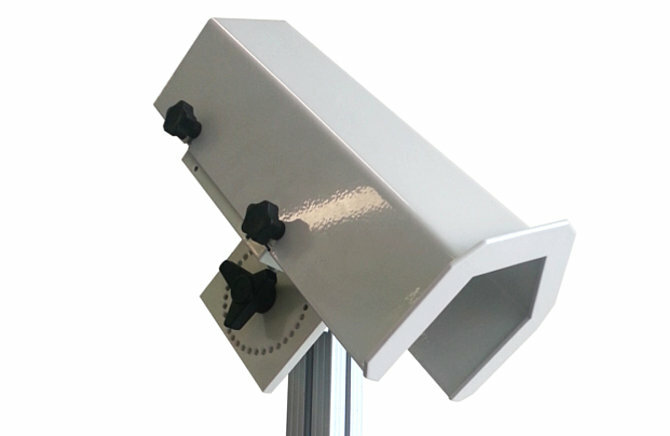 The laser based snow height sensors deliver quick and reliable information about snow height and ground reflectivity. 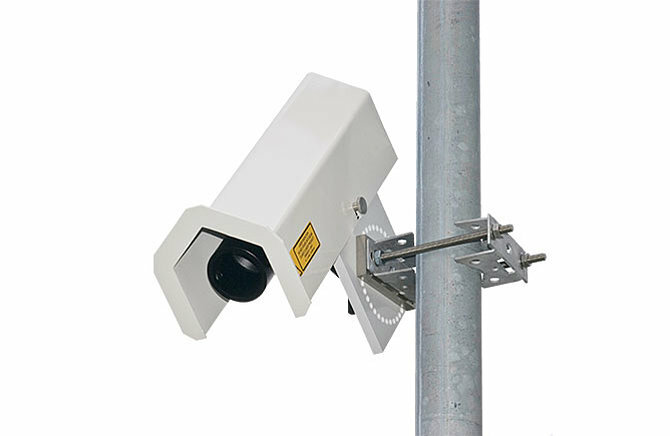 Contact Traffic Products for more information.